Nokia Skypark, one of the largest IT and telecommunications R&D centre of Hungary was officially introduced in the Corvin quarter of Budapest. The newly built complex will not only house the Nokia Global Technology Centre but also accommodate research conducted by the Hungarian branch of Nokia Bell Labs. The Budapest unit of Nokia is already operating with a staff of 2,000, many of whom work on technological development at a global standard. Nokia of Finland – established in 1865 – is one of the world's largest telecommunications companies. The Espoo based company has operations on all continents of the world, in more than 130 countries. In 2016, the company's consolidated net sales revenue amounted to 23.61 billion EUR, indicating a sharp 89% growth over the results of the previous financial year. The company employed 102,687 employees around the world in 2016. Nokia has been present in Hungary since 1997, where the company has reached a solid global position in the field of research and development. Nokia's innovation is the most used Hungarian product in the world: the so-called mobile switching server connects more than 1.4 billion people, allowing uninterrupted use of their mobile phones while moving. 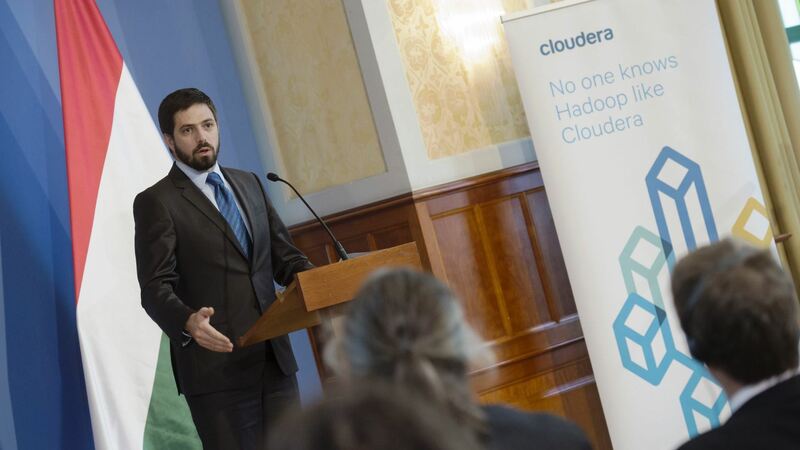 At the present, the Finnish company is relying on 2,000 Hungarian specialists to also develop further innovations that shape the future of the telecommunications sector, such as the railway mobile telecommunications network and the cloud-based telecommunications system that adapts to the given load. 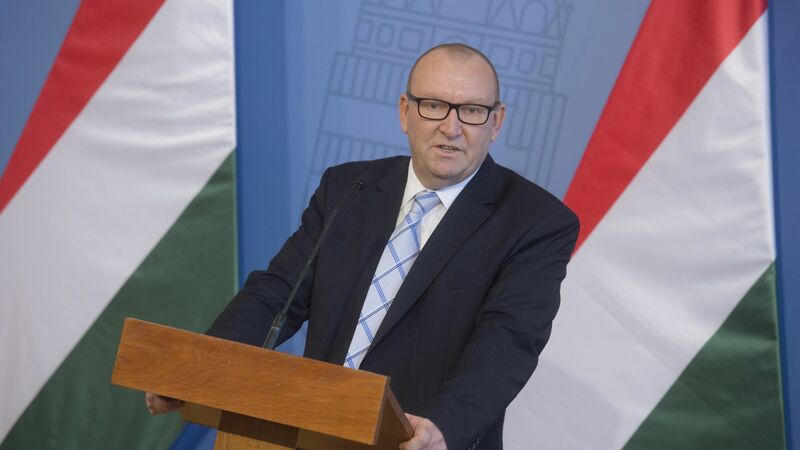 Hungary is one of the global centres of 5G research; Hungarian specialists are working on the development of the necessary equipment and networks to allow us to enjoy the benefits from 2020. 5G is not only about increased bandwidth – it is much more. Nokia's vision encompasses a thinking network that behaves like a nervous system, a virtual sixth sense, which serves us without even noticing it. If, for example, we are video streaming on our phone, the system detects this and adjusts the necessary bandwidth. Or if it learns the time when we wake up, it automatically turns up the heating in winter.